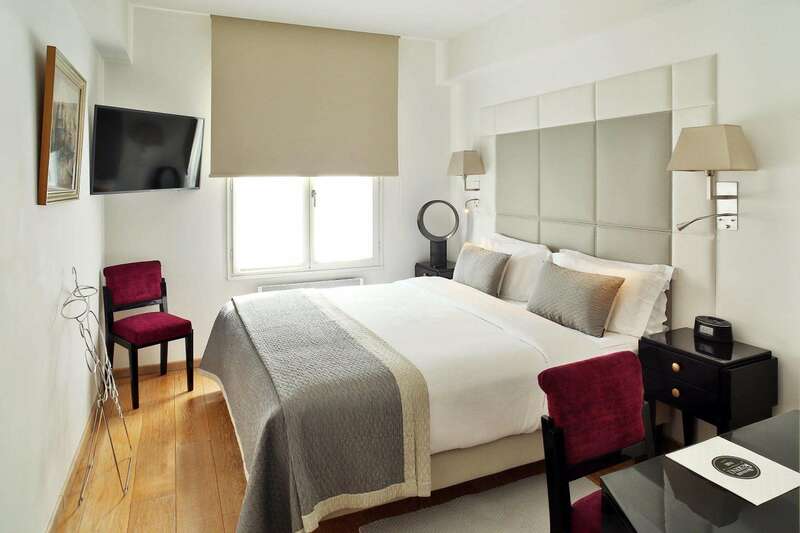 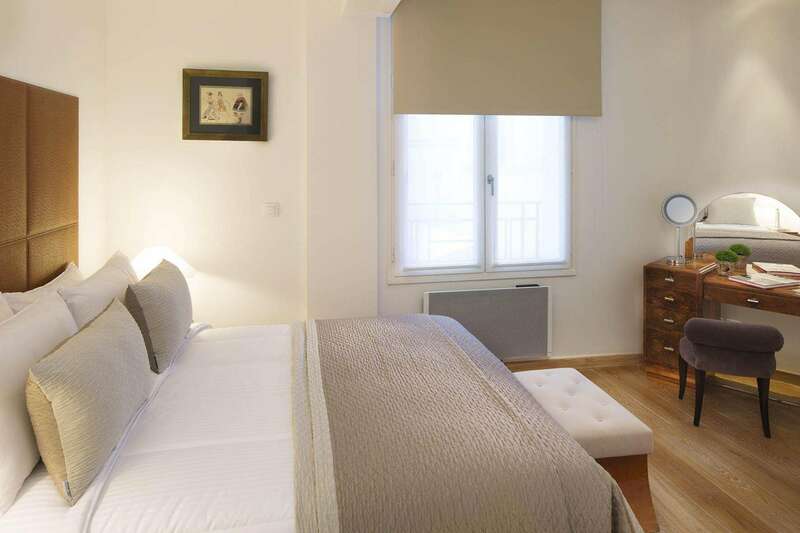 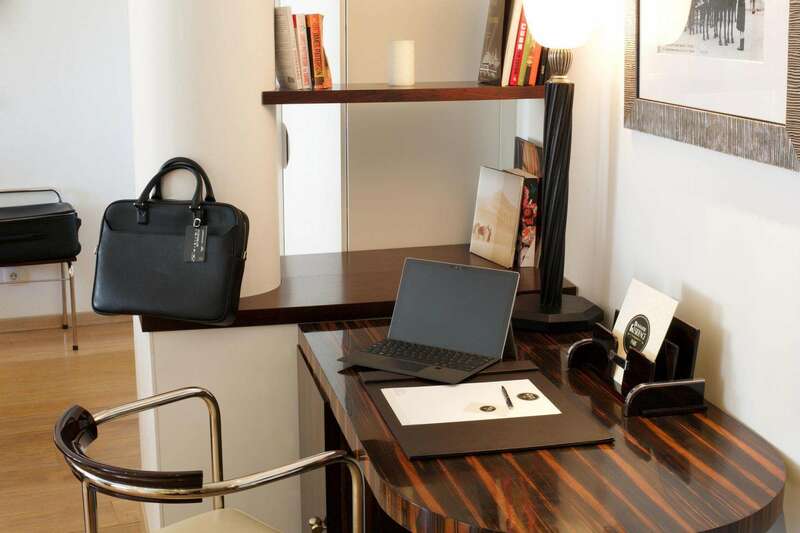 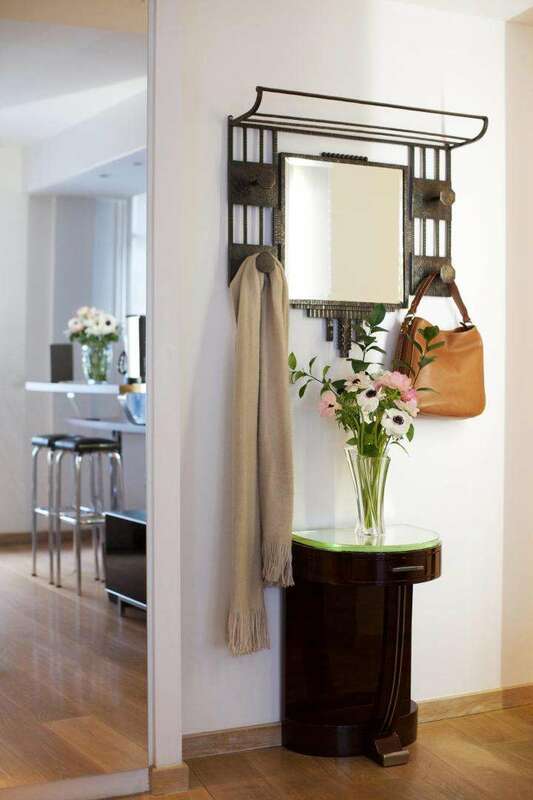 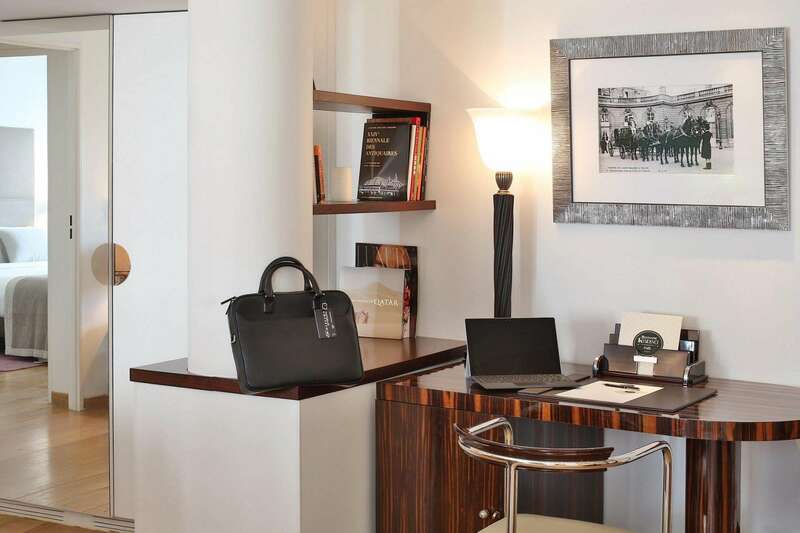 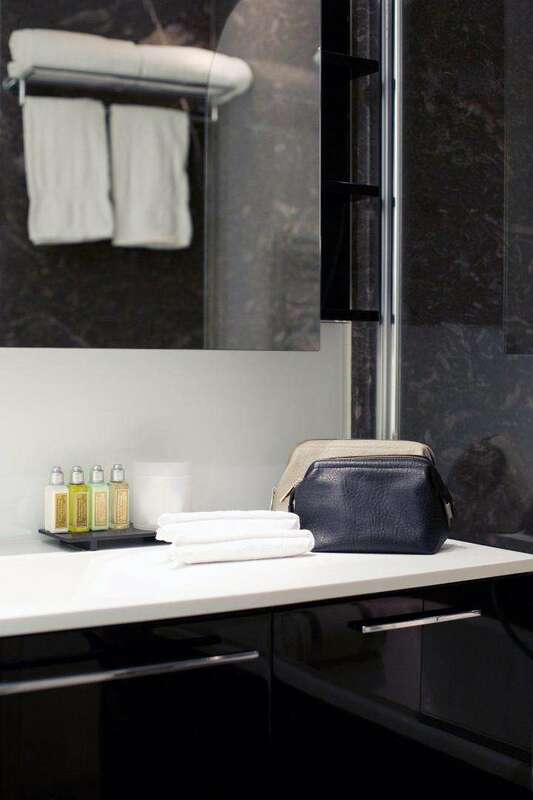 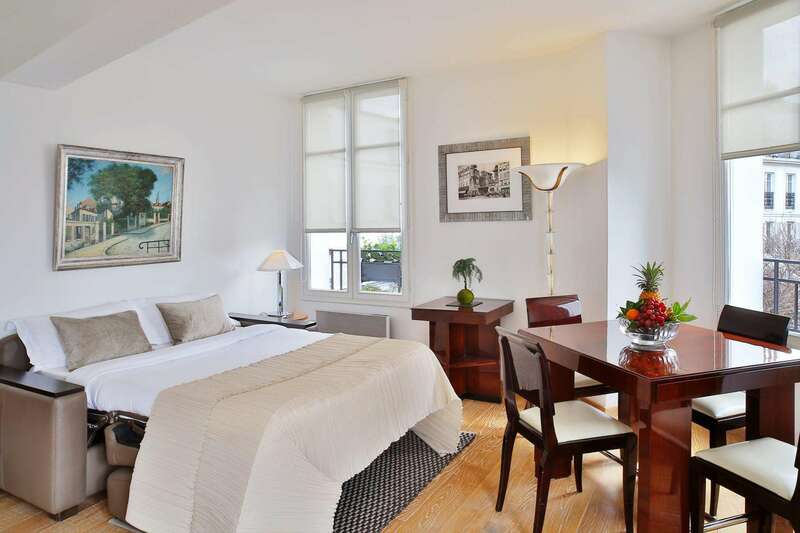 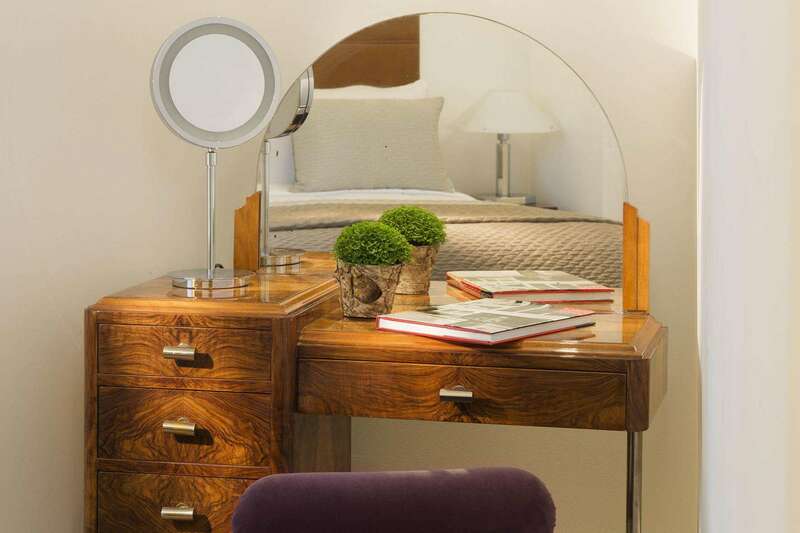 Whether you are in Paris for a tourist stay or a business trip, whether traveling alone, with family or friends (up to 6 people), Montmartre Residence offers 7 comfortable accommodations, ranging from suite to Prestige Apartment. 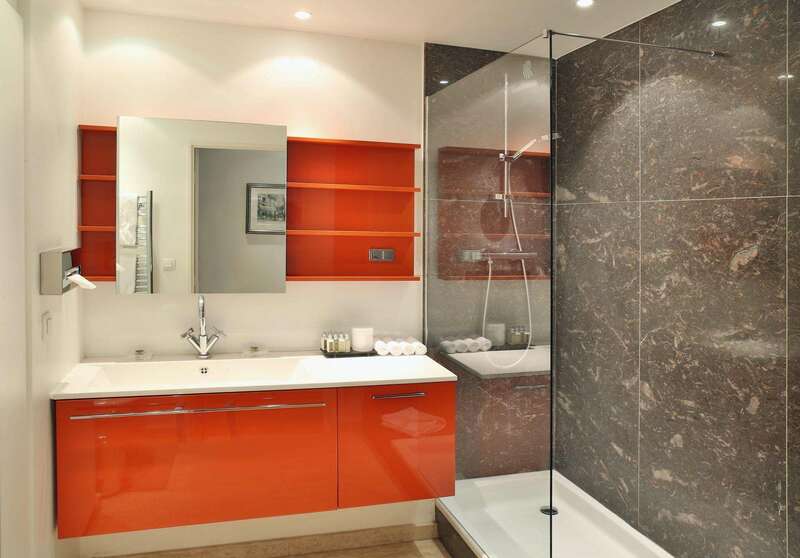 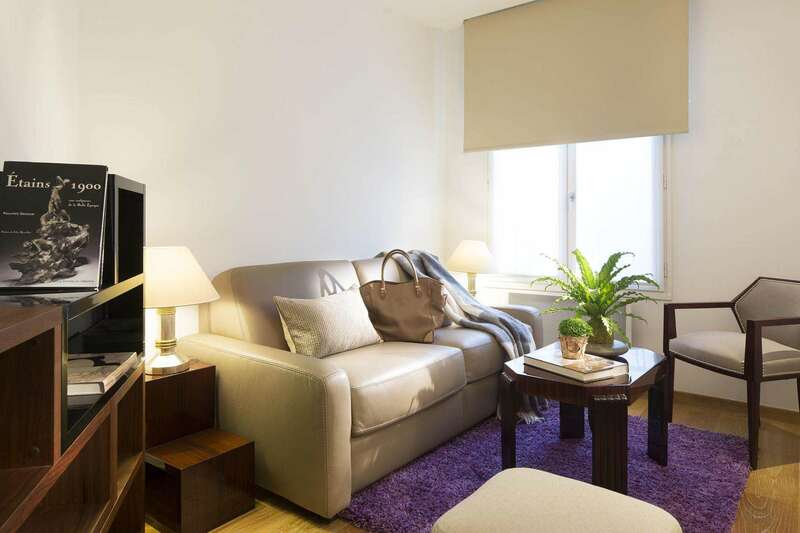 These apartments are equipped with a bedroom and a living / dining room with a convertible sofa bed. 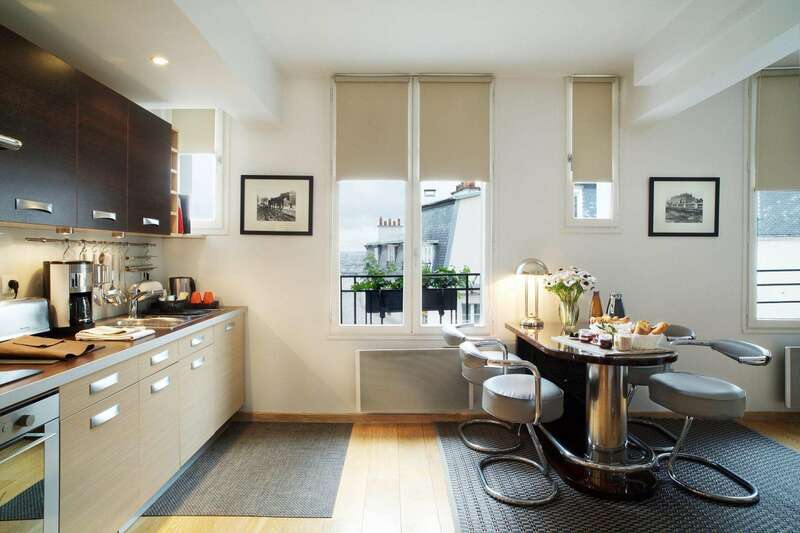 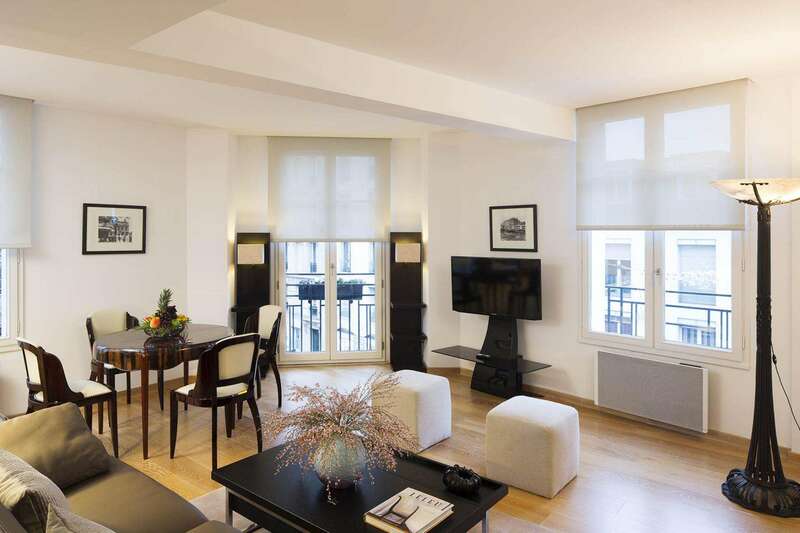 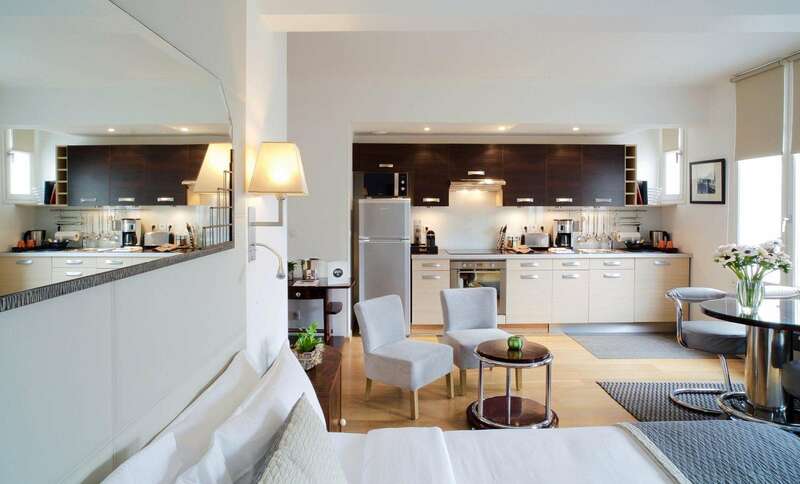 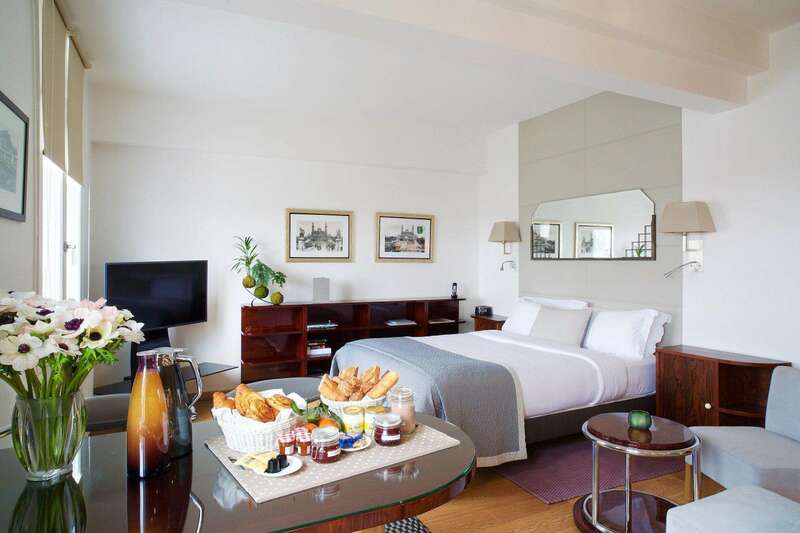 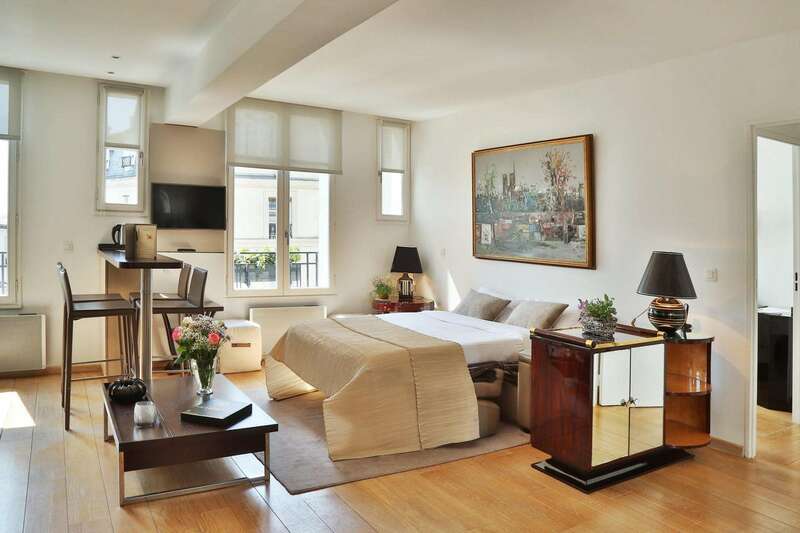 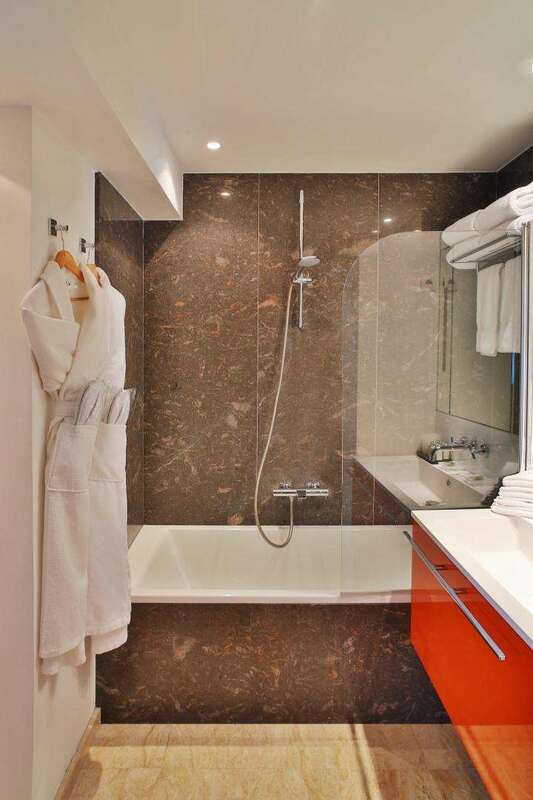 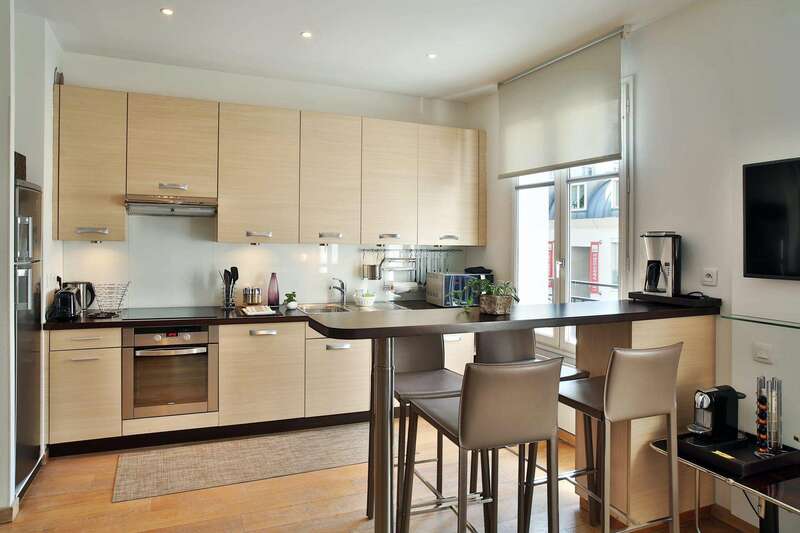 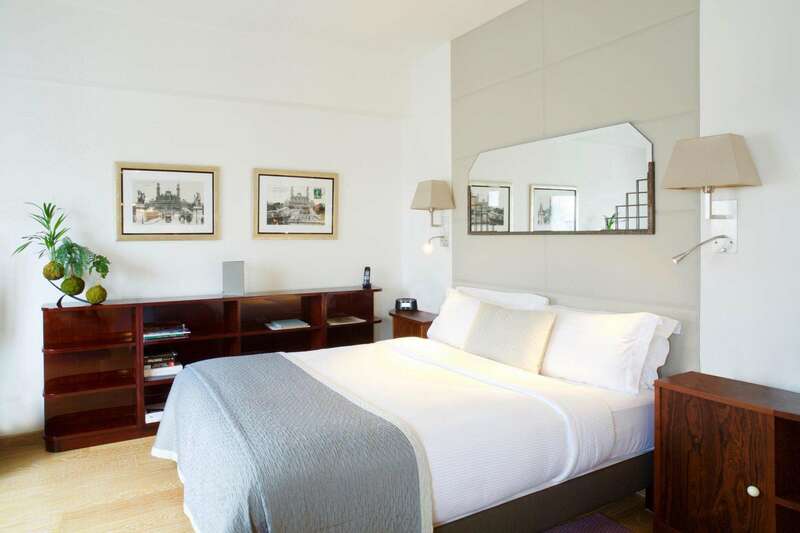 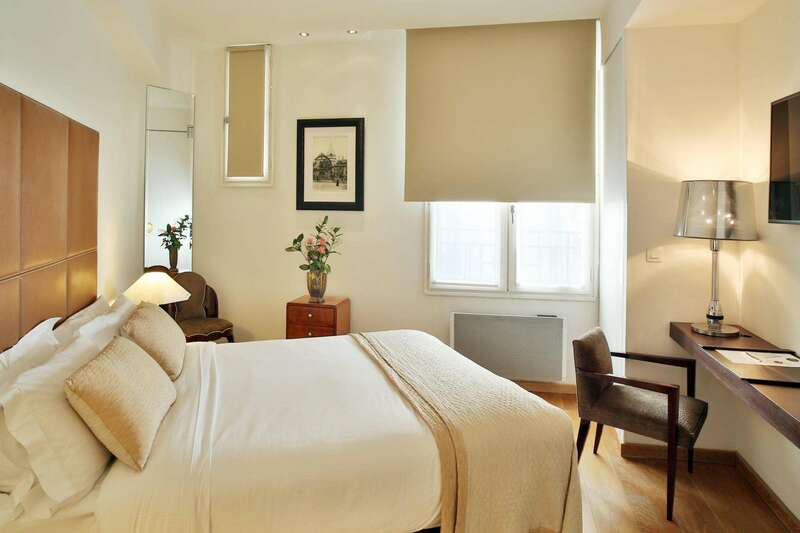 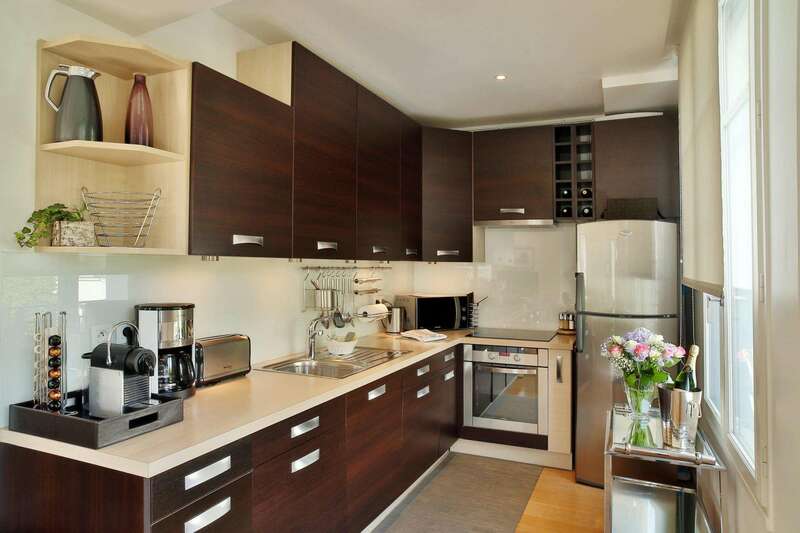 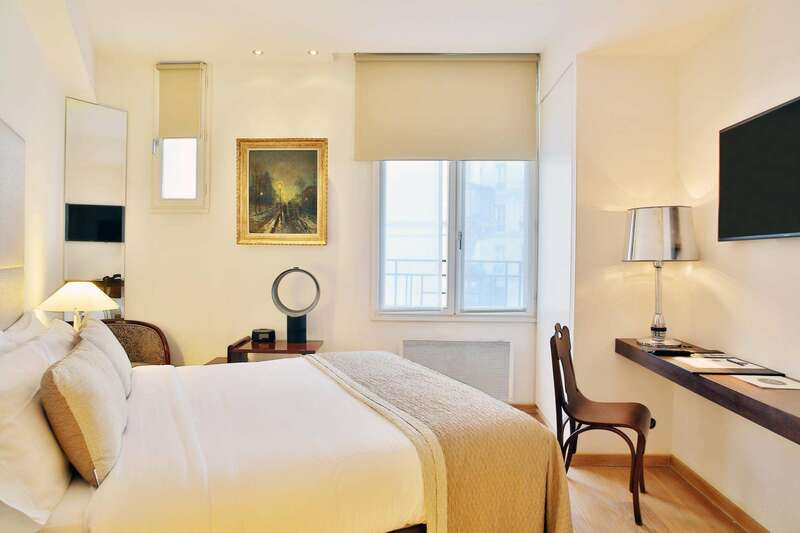 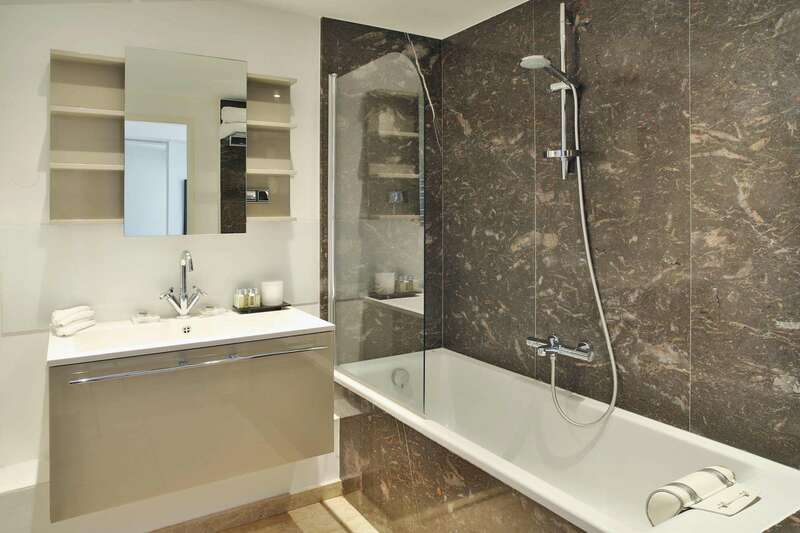 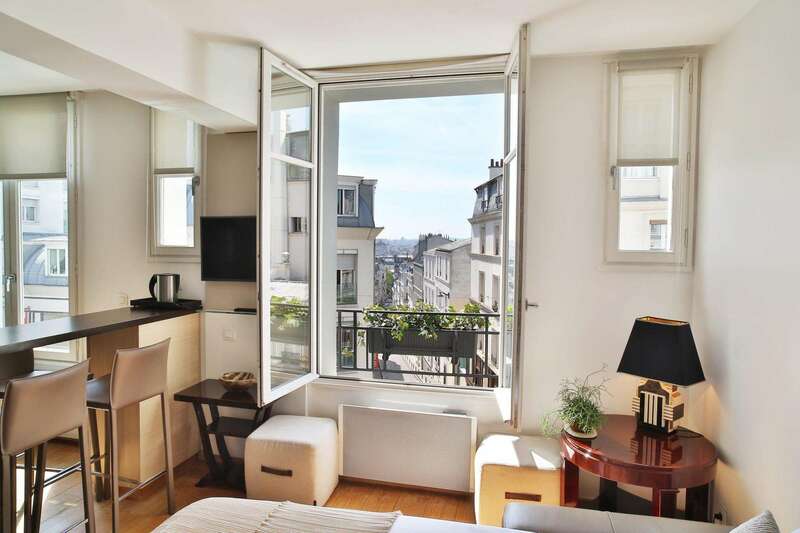 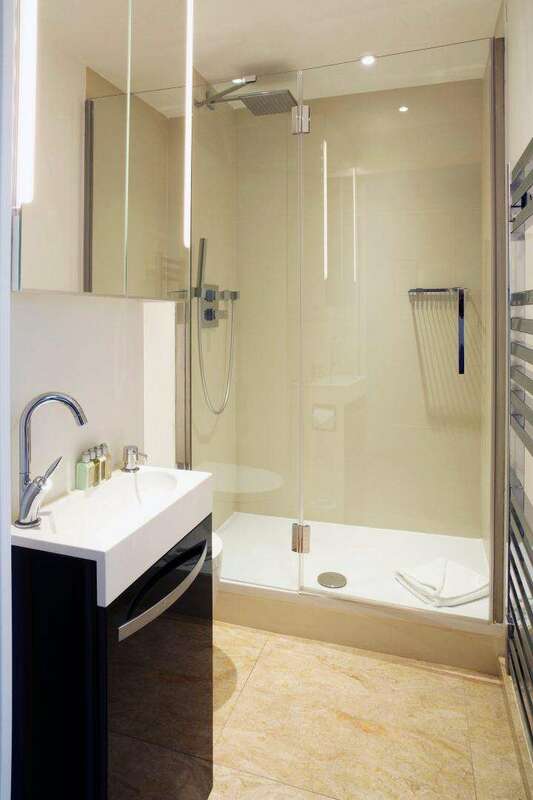 Spacious, bright and facing south, the Deluxe apartments have a breathtaking view over Paris. 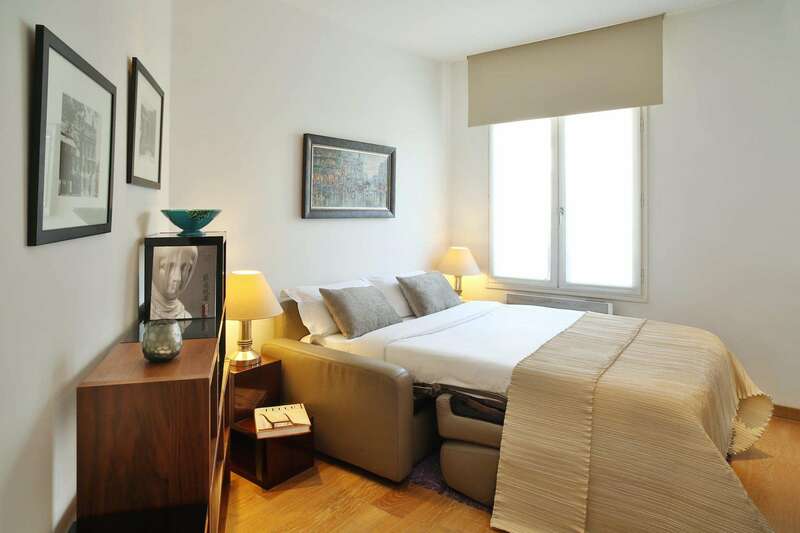 This apartment has 2 bedrooms and 2 bathrooms, for a stay with family or friends in the greatest comfort.